And support will be provided for two kernel versions? 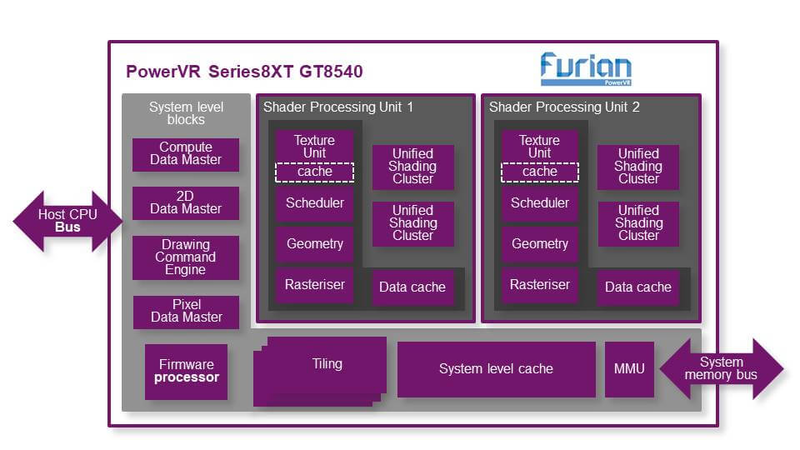 PowerVR GPU may look good but for how long they will provide support? These low power GPU venders do need to take a lead from AMD and Nvidia, no matter which box brand you buy your graphics card from you can get Windows driver updates from chip maker AMD or Nvidia. Same needs to happen with Android and Linux drivers I suggest. 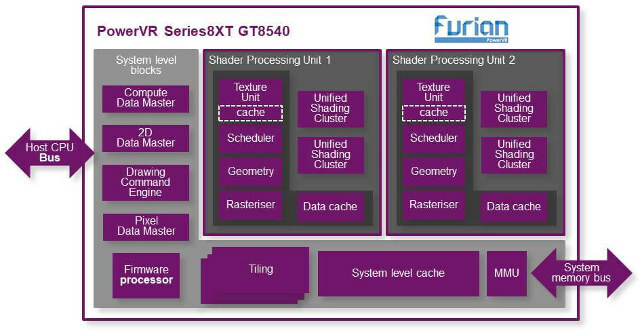 Though at present several SoC venders have their own style of hardware implementation, which makes it hard. Also sub £50 TV box devices, I don’t think, have the margin and instead run on a replace, rather than support major OS updates strategy. INMHO.